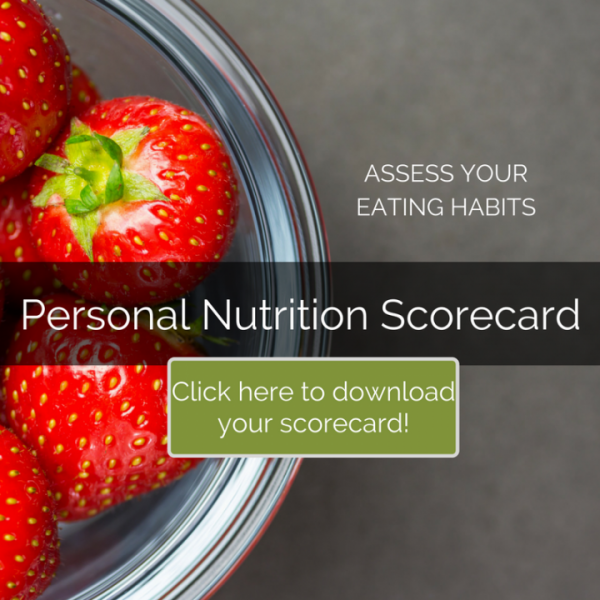 If you’ve felt stuck when it comes to knowing you should eat better but struggle to start or sustain changes in your diet, you are not alone. 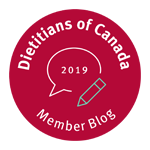 After close to 20 years of experience as a Registered Dietitian, I’ve had the chance to observe thousands of individual’s eating habits and look at a wide range of nutrition and behaviour-change research on best practices. 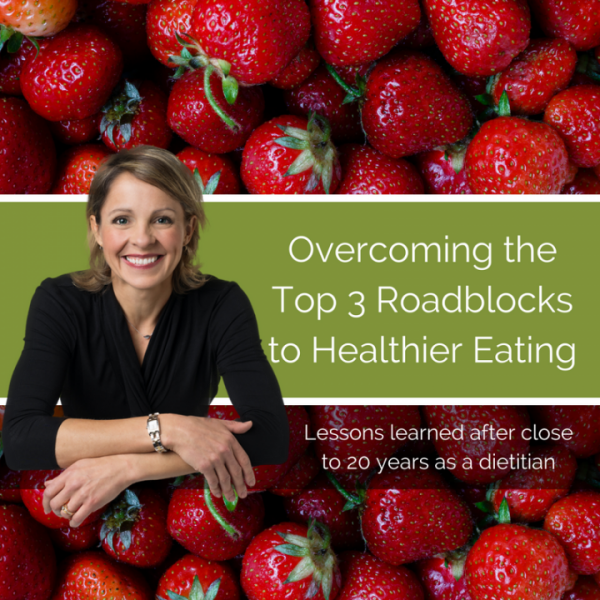 Here are my top three success principles on how to move forward for a healthier diet for life. For the clients seen by dietitians in my nutrition counselling practice for a wide range of goals, one thing is for certain. There are many unnecessary food restrictions. As dietitians, we ironically spend far more time adding foods back into our clients’ diets than taking things out. There are no bad foods, only bad overall diets. Restriction usually triggers overconsumption and feelings of guilt and failure. Instead, create space for including as much variety as possible to help you live a good life. 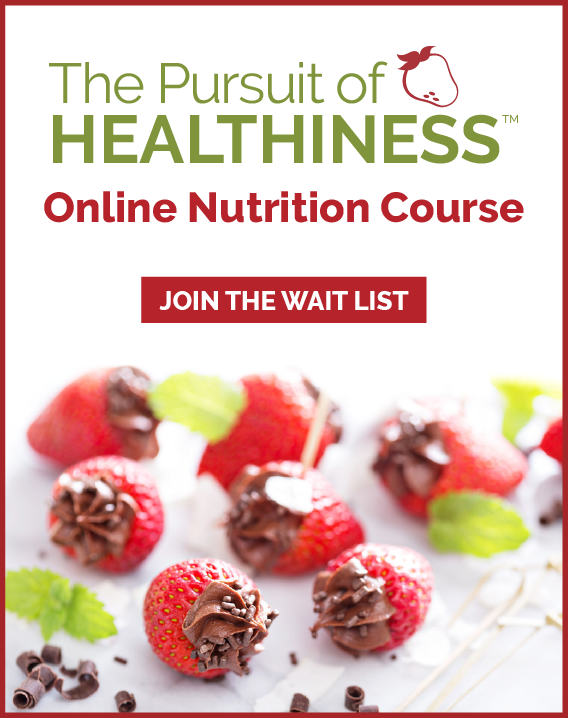 You can eat anything, just not everything; it’s about being intentional about your choices. Repel any eating regime (a diet) that suggest there is only one way to achieve success. While diets are appealing because they make decision-making simple (at least at first), they don’t actually fit into real life and therefore sustainability is always a challenge. You don’t need a diet, you need a customized lifestyle that suits your food personality and family situation. Knowledge doesn’t necessarily equal action. Once you have a good sense as to what foods are healthy to eat, what trips most of our clients up is the “how” to actually do it. Many of our clients underestimate the power of creating replicable systems to help simplify and speed overall decision-making. Without how-to systems, all your healthy eating knowledge is doomed to be implemented, unnecessary time is spent and the workload can never be shared. 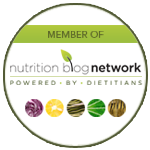 Any plan that does not provide support for the other non-nutrition reasons we eat is simply doing you a disservice. You are not flawed if you have not been able to stick to a plan, the system you followed was flawed. We eat for many reasons outside of nutrition, including emotional triggers as well as in response to sensory cravings and learned behaviours from our upbringing, culture and environment.